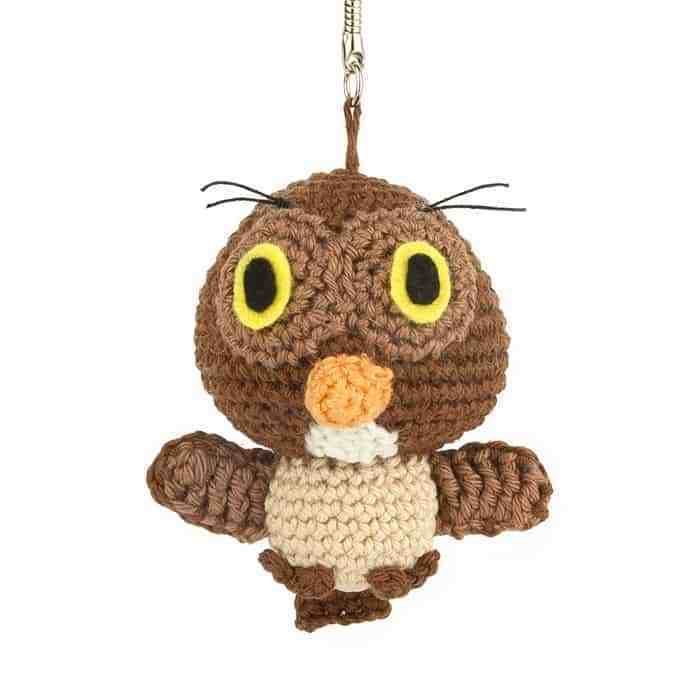 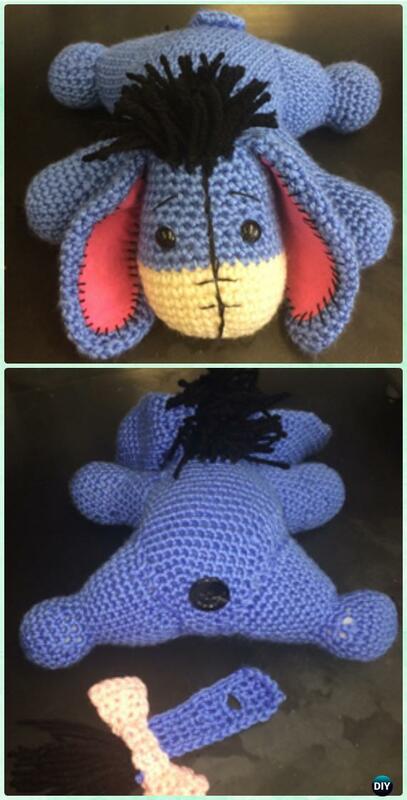 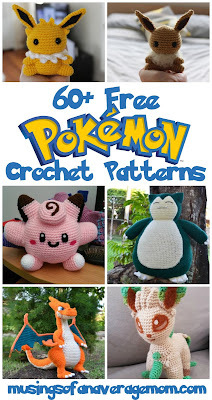 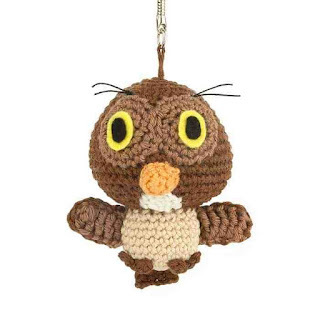 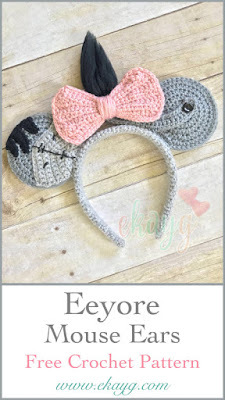 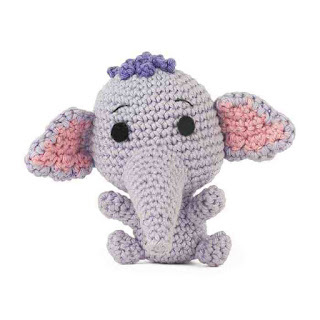 I love all the adorable things people can crochet, my skills haven't gone past a single line yet but maybe I will get there one day and for the rest of you more talented folks; a round-up of adorable and of course free! 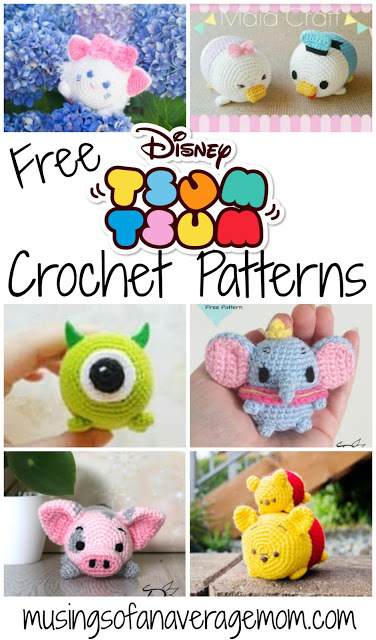 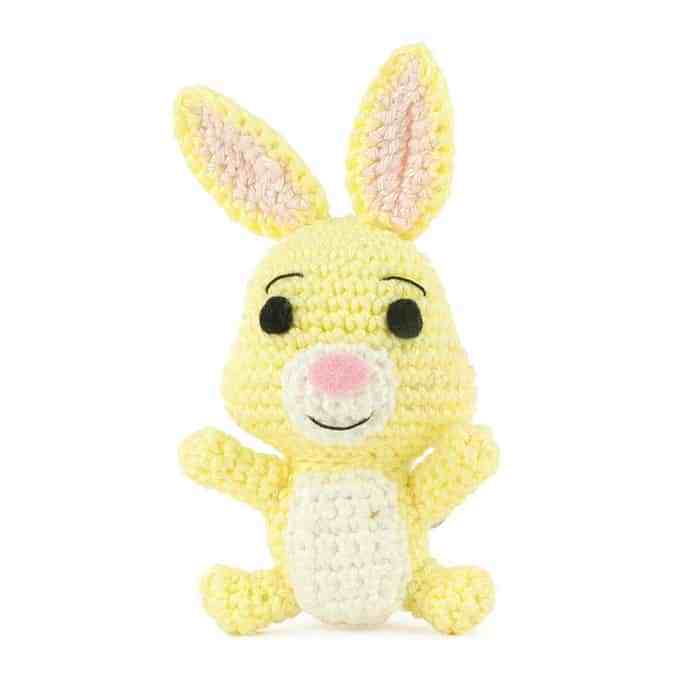 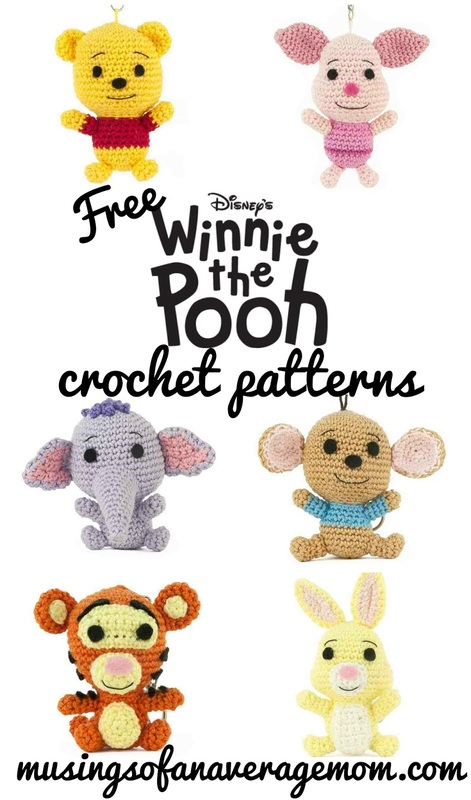 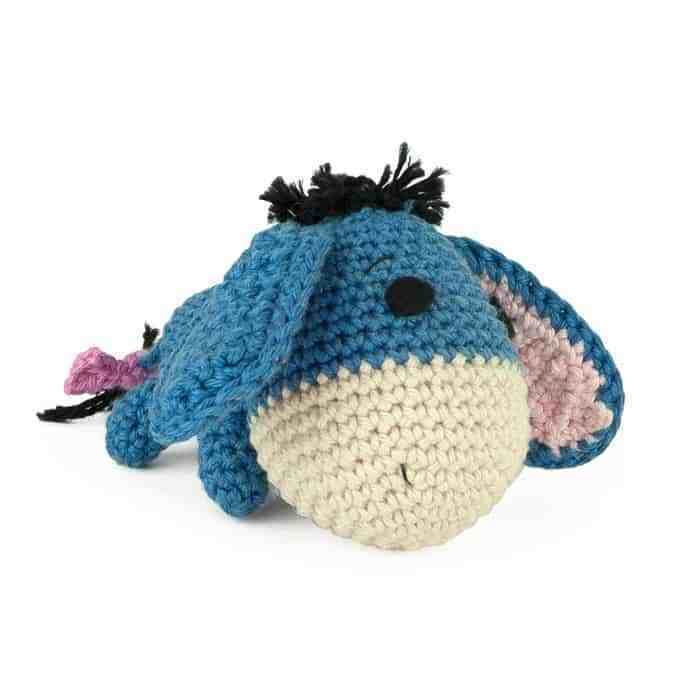 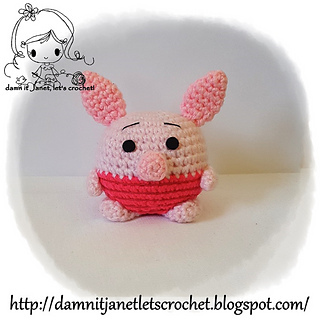 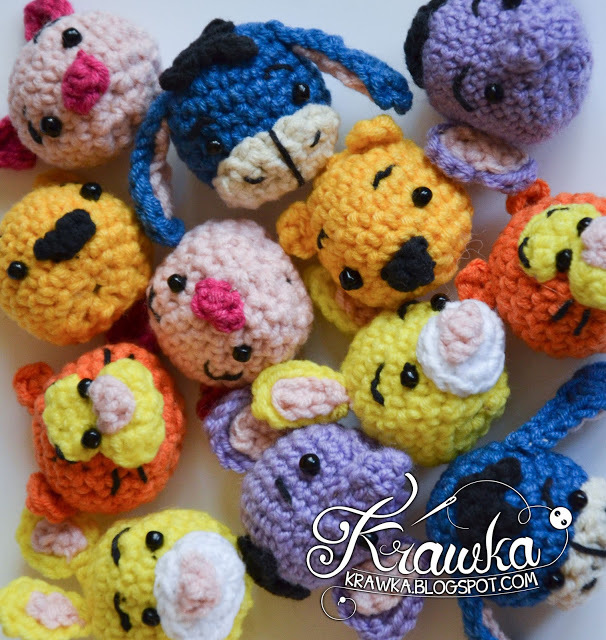 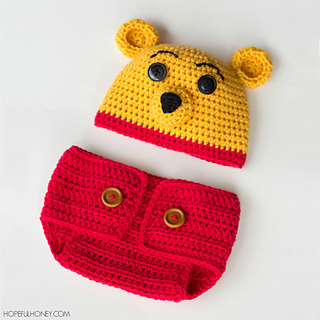 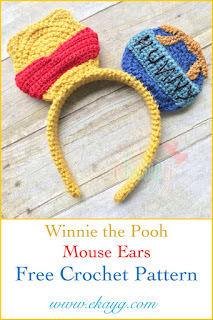 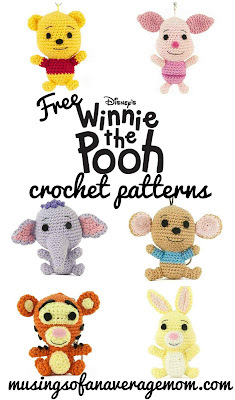 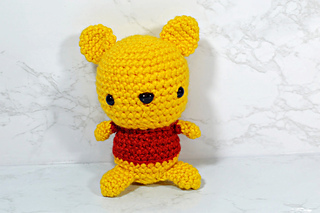 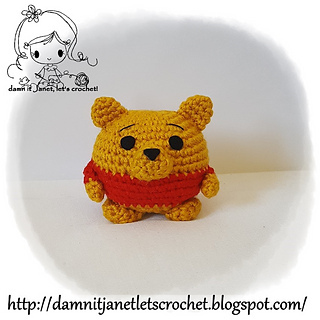 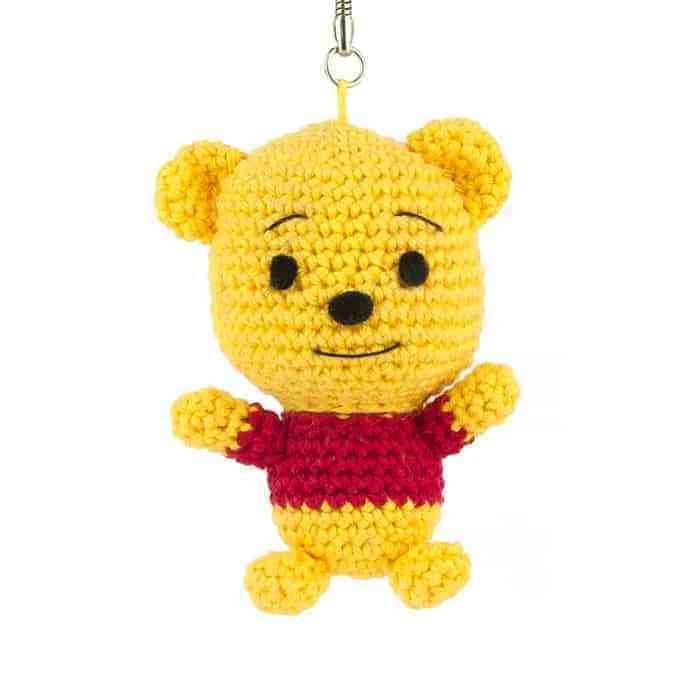 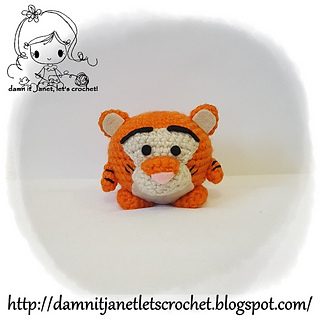 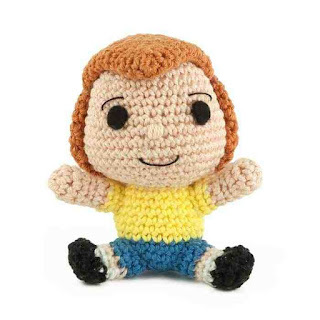 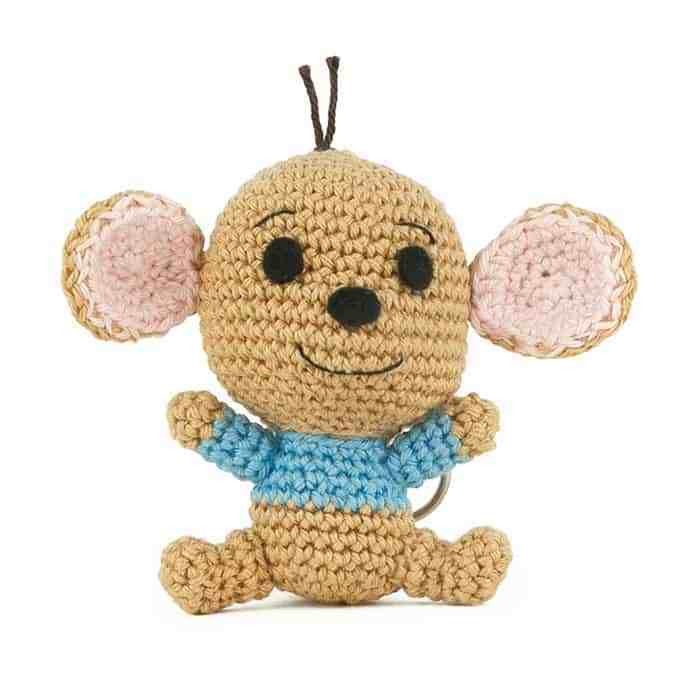 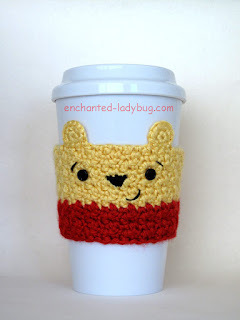 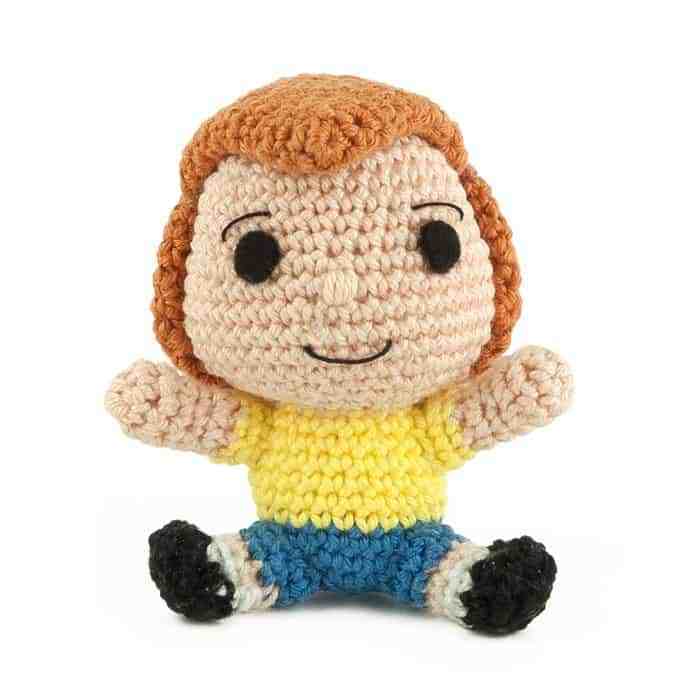 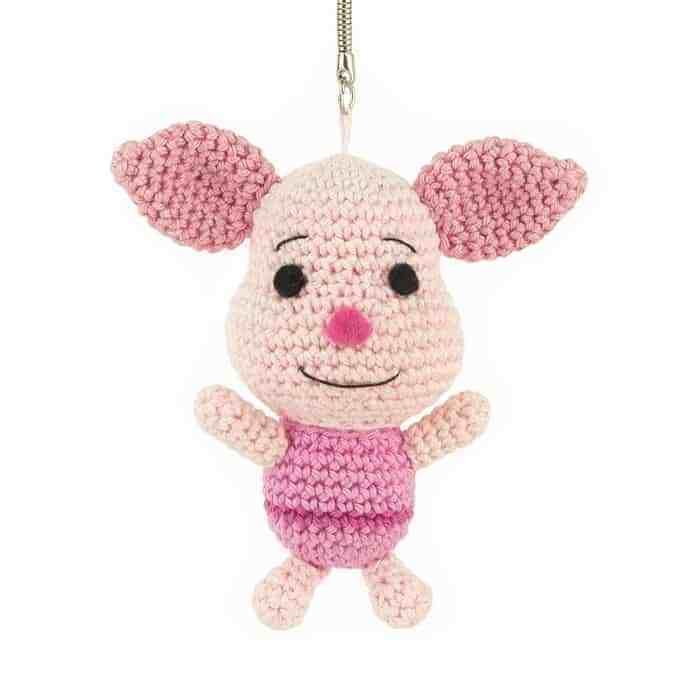 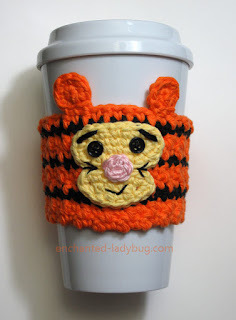 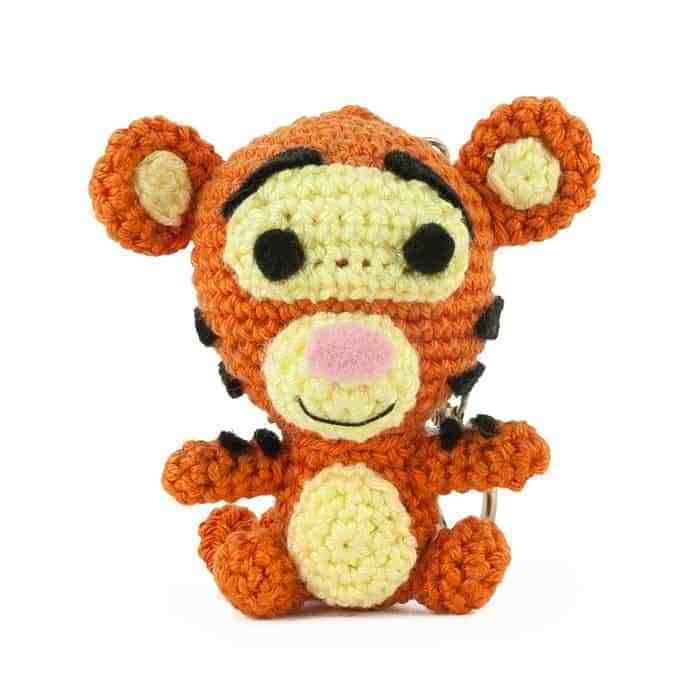 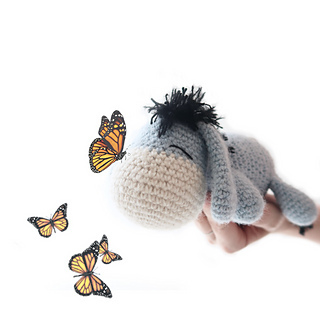 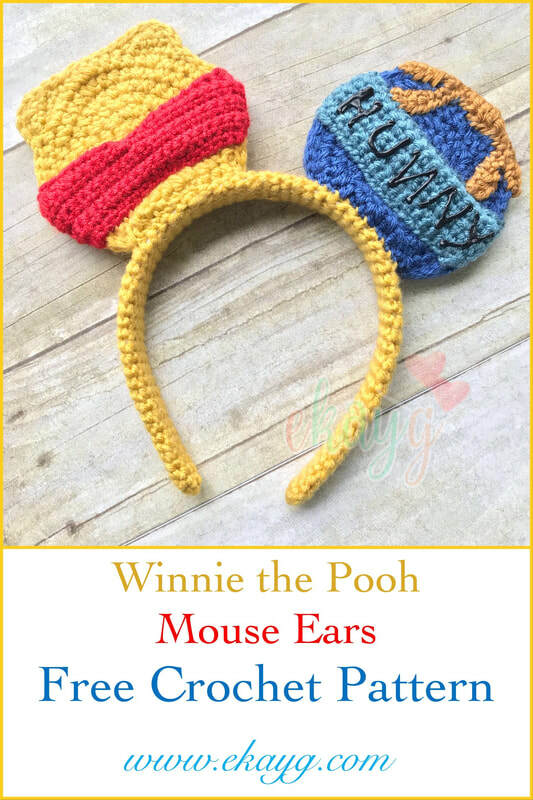 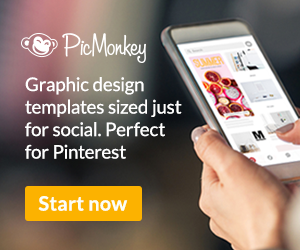 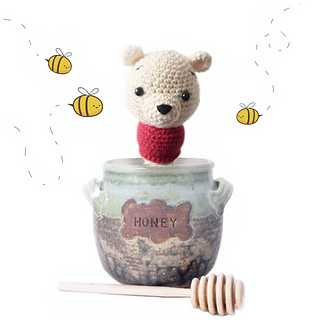 Winnie the Pooh crochet patterns. 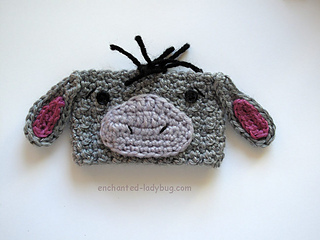 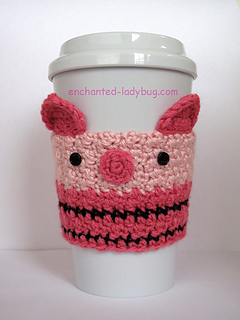 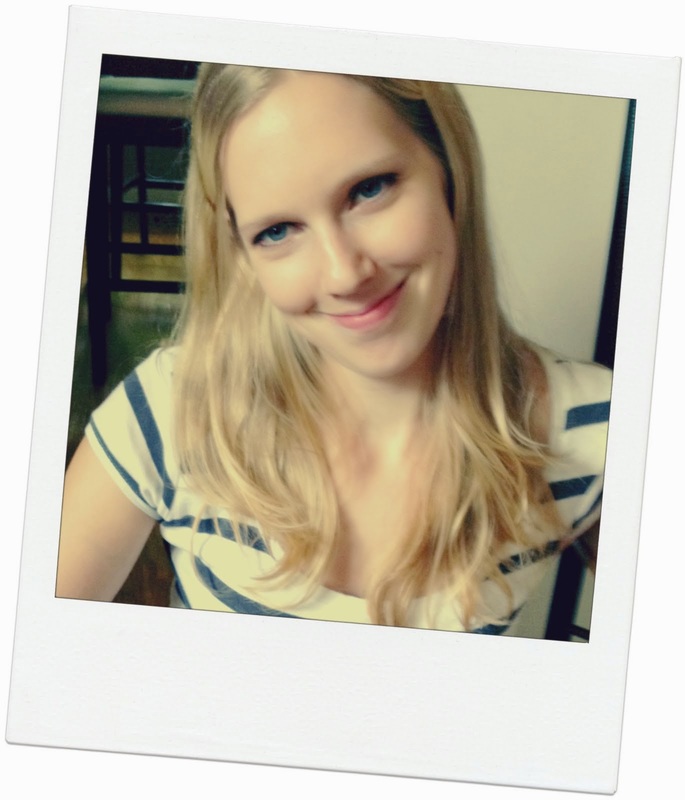 This Roo crochet pattern from Sabrina Sommers might be my favourite from this collection!